Avg. Group Discount of 6.5%! 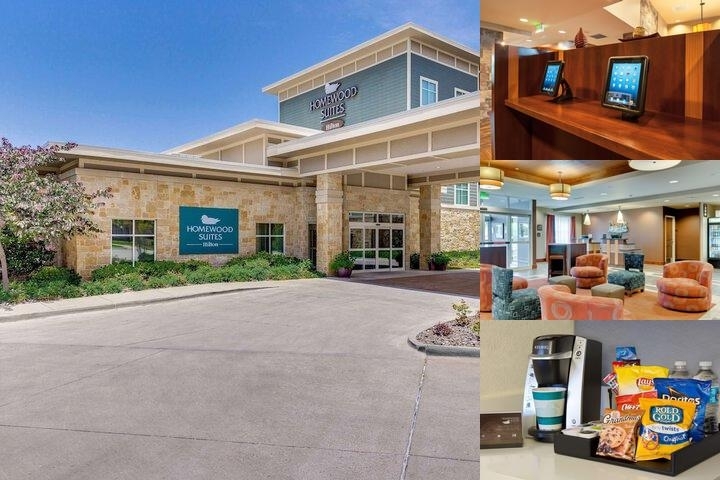 Set on the corner of Rosedale and Forest Park, just off I-30, Homewood Suites by Hilton Fort Worth – Medical Center, TX, is only minutes from bustling downtown Fort Worth. This cozy, extended stay hotel in Fort Worth is ideal for both business and leisure guests, offering easy access to Texas Christian University and Cook Children's Medical Center and popular Fort Worth attractions including Fort Worth Stockyards, Cowtown Coliseum and Sundance Square.Feel at home in a spacious studio or one-bedroom suite offering a separate living area, fully-equipped kitchen, spacious work desk and complimentary WiFi access. Hold a conference in our flexible meeting space and allow our helpful staff and creative catering team to ensure your event is a success. Exercise in the modern fitness center, splash around with the kids in the family fun pool or relax in the whirlpool. Start each morning with a complimentary hot full breakfast and unwind with evening dinner and drinks served Monday through Thursday*. *Subject to state and local laws. Must be of legal drinking age. Complimentary parking with ample room for bus parking. 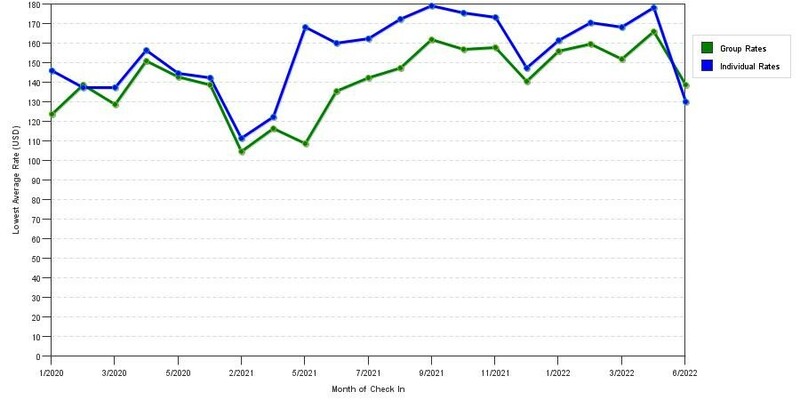 The graph above is trends of room rates for both group quotes and the lowest online individual prices our rate checker could find at the time the group/meeting offer was entered. The lowest group or meeting displayed is 16.7% in the month of April 2018 and the highest average individual rate is $194 in the month of October 2018. This chart will show past seasonality and also project future months. If you are flexible with dates, you may want to consider staying at Homewood Suites Fort Worth Medical Center in a month when rates are lower. 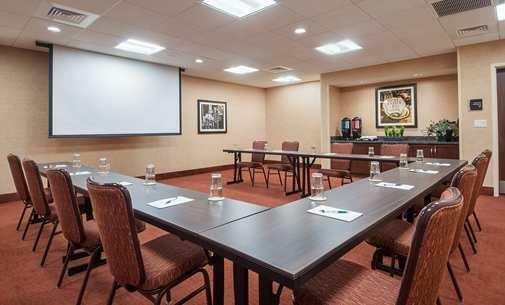 Below are the meeting, banquet, conference and event spaces at Homewood Suites Fort Worth Medical Center. Feel free to use the Homewood Suites Fort Worth Medical Center meeting space capacities chart below to help in your event planning. Hotel Planner specializes in Fort Worth event planning for sleeping rooms and meeting space for corporate events, weddings, parties, conventions, negotiated rates and trade shows. 30 x 25 x 8 Ft.